The Fed's decision has weakened the dollar and it is expected to pull real yields lower, thus supporting gold. 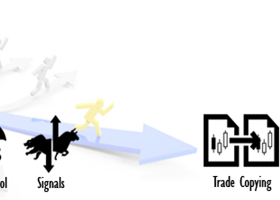 This is what Erik Swarts of the Market Anthropology blog thinks. He used this chart to back his view. 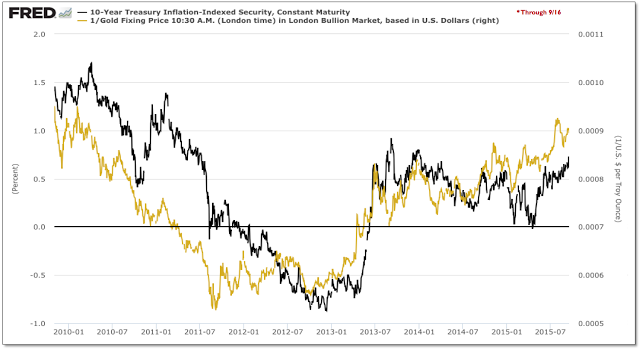 The yellow metal had been trapped over the past few years between a rising dollar and higher real yields, and hit recently by expectations of further tightening. But it was rejuvenated after Yellen stood pat. 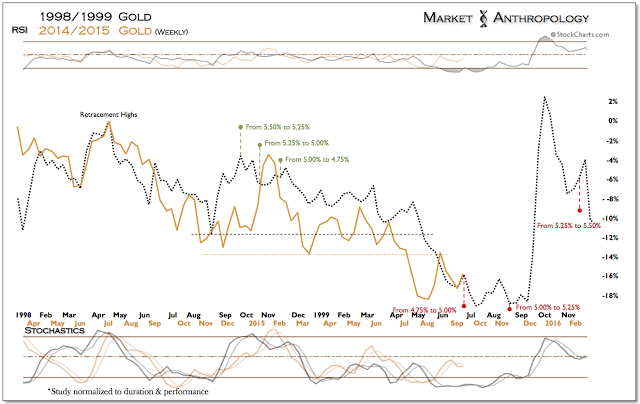 While the position in either scenario was favorable because the dollar and real yields already reflected lofty expectation to more contemporary tightening cycles, the news cleared the way for gold to stretch its legs in a market environment that should broadly support the reversal, Swarts says. As shown above in the chart between gold (inverse) and 10-year real yields; similar to the market dynamics at the top in gold that was stretched across a broad negative divergence with real yields, the low for gold has been pushed even lower over the past two years with a positive divergence with lower highs in real yields. The analyst says he expects a softer dollar to once again pull real yields lower, which should go a long way in reviving gold - as well as the broader commodity complex. (15 JUNE 2018)GOLD (in USD)：Success test of resistance. 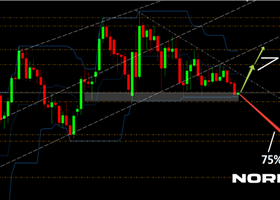 Trade Plan Gold: Resistance area that we should give attention.